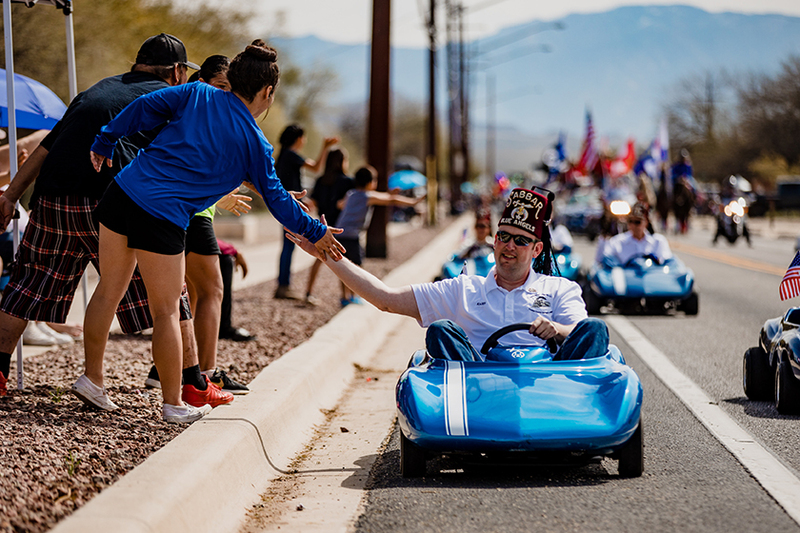 This weekend’s Marana Founders’ Day was a huge success. 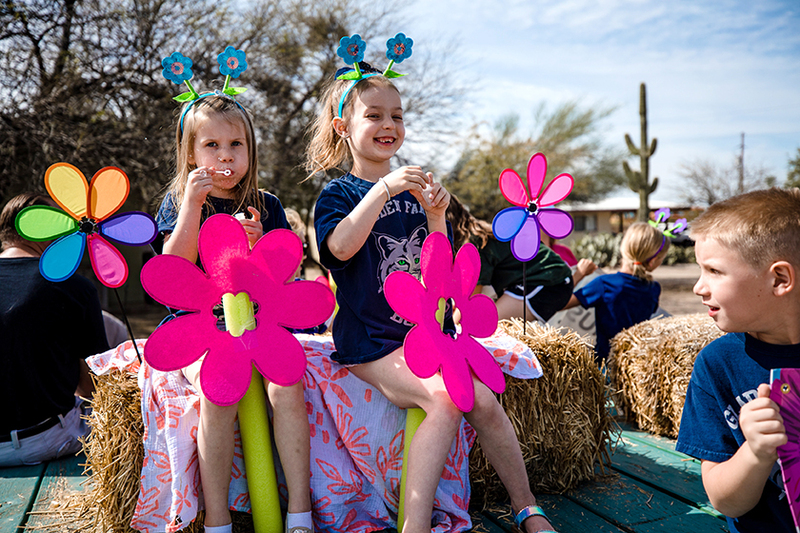 Great crowds turned out for the parade and all the festivities at the Marana Municipal Complex. Relive the event with full video coverage of the parade and a great photo gallery. Mayor and Council ride on a vintage firetruck. Sports Park BMX with their giant bicycle. A young parade watcher is all smiles. MUSD had a colorful float. 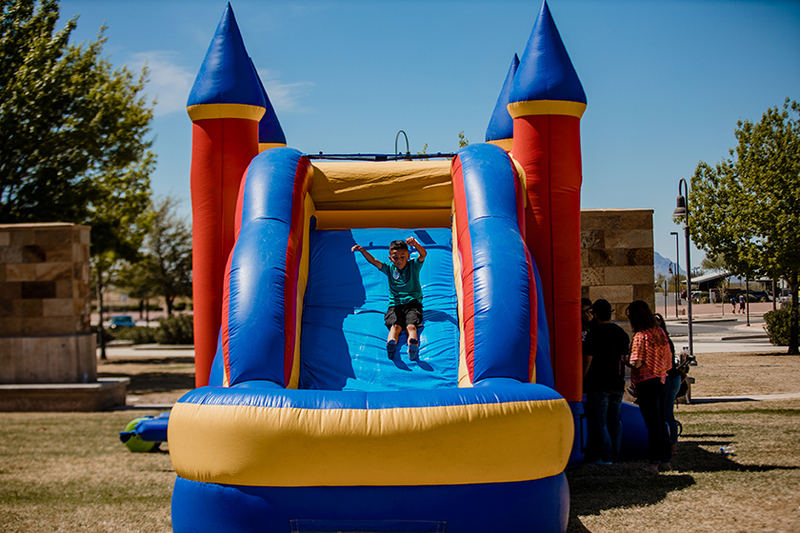 Jumping Castles were free for the kids. All smiles for his parade participant. 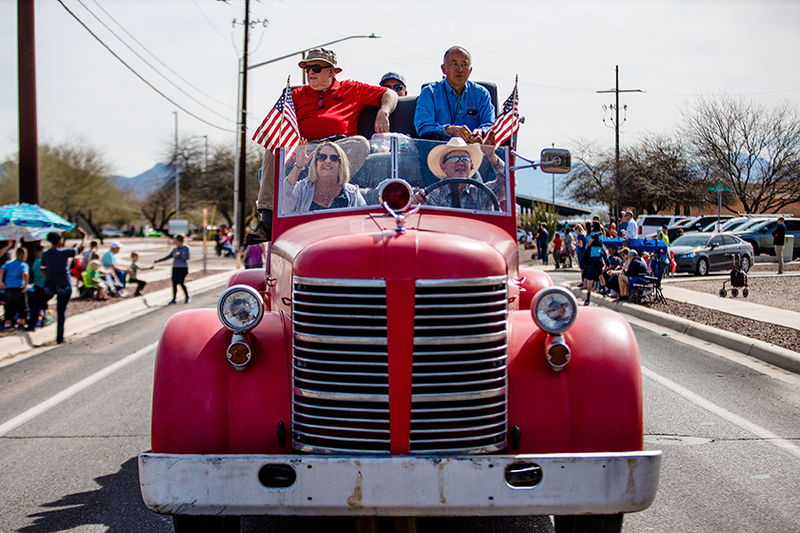 Horses in the Founders’ Day Parade honor Marana’s ranching tradition. The Marana High School marching band. Folklorico dancers brought plenty of color. There was plenty to see and learn during Founders’ Day. Sonora Borealis rocked the house.